Start taking classes at Revolution Hot Yoga, Inc. and other studios! 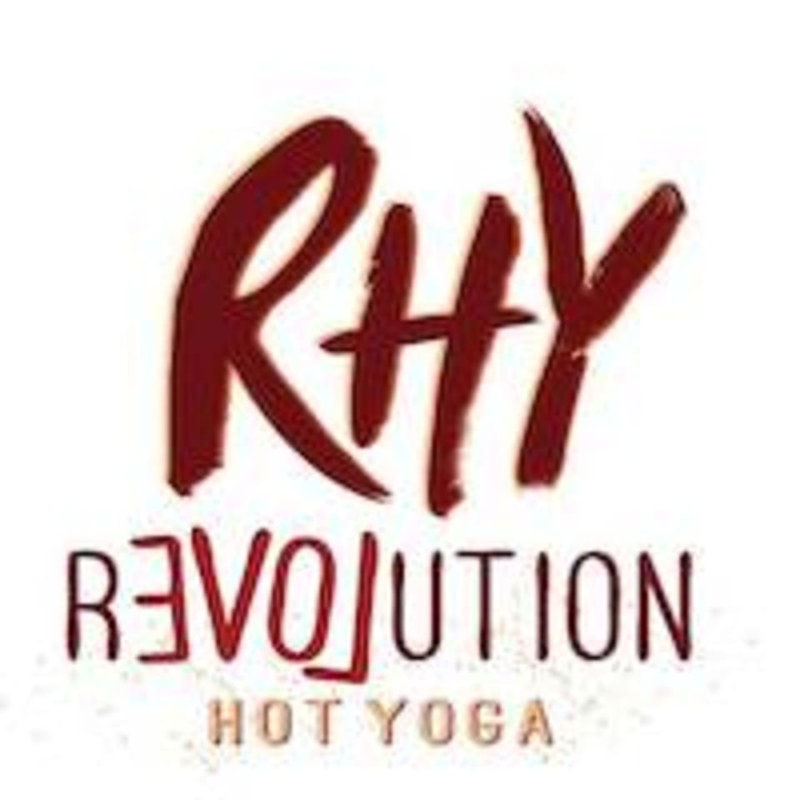 Hot Yoga 75 at Revolution Hot Yoga, Inc. There are no upcoming “Hot Yoga 75” classes on this day. Please make sure to wear comfortable, athletic wear! Please be sure to bring water and a sweat towel and a full sized towel. Please bring your own Yoga Mat (if you do not have one they have available for rent for $1) For your first class you will receive a free mat and towel.